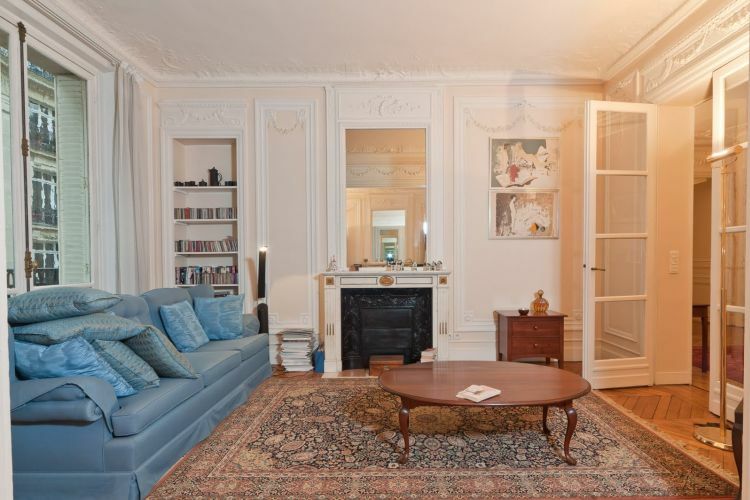 Owned by a retiring British couple, this apartment was sold by PPG to a French couple looking for a bourgeois apartment in a convenient, yet quiet neighborhood with easy access to rue Poncelet, one of the best outdoor markets in Paris, the Arc de Triomph and Champs Elysées. 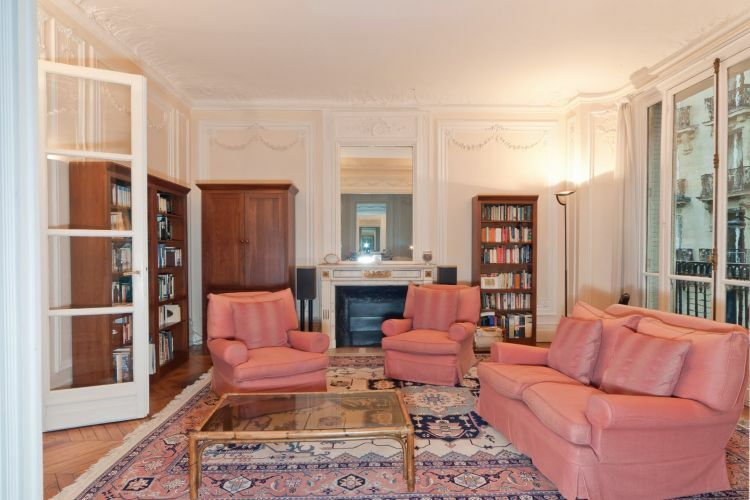 The beautiful and elegant 3 bedroom, 2 bath apartment with original wood floors, elaborate moldings and French doors throughout fit their criteria nicely and sold for an above-market price. 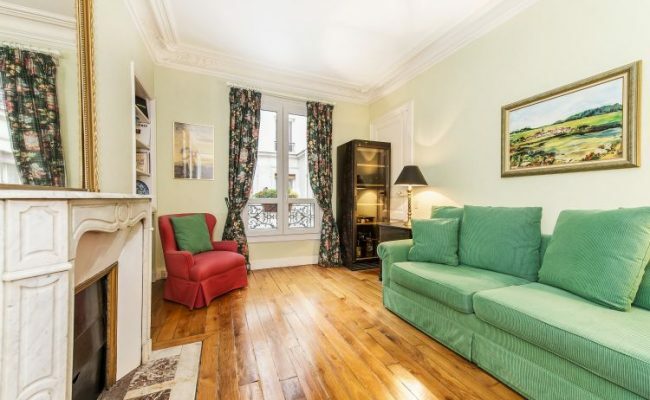 This family-friendly arrondissement has a good share of lovely, prestigious apartment buildings, a bit more affordable than similar properties in the neighboring 16th and 8th arrondissements. 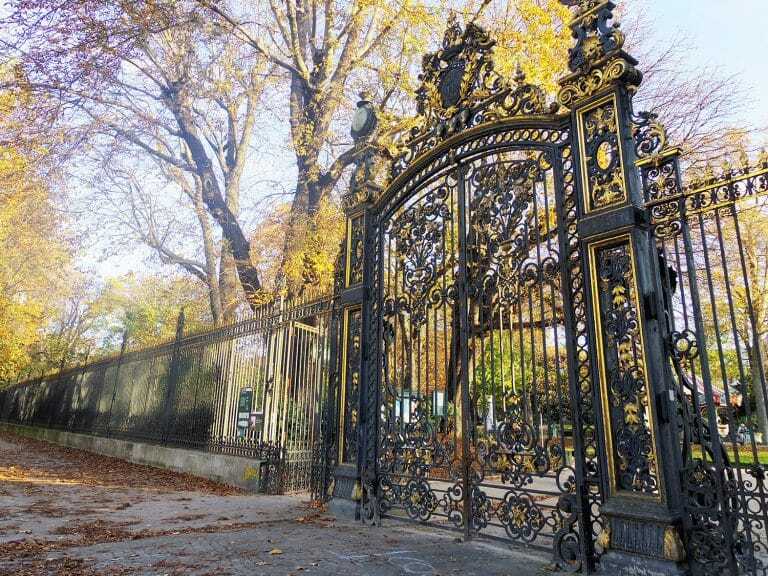 The neighborhood bordering the beautiful Parc Monceau, with its wide streets and prestigious dressed stone buildings, is some of the more sought after real estate for high-income buyers. 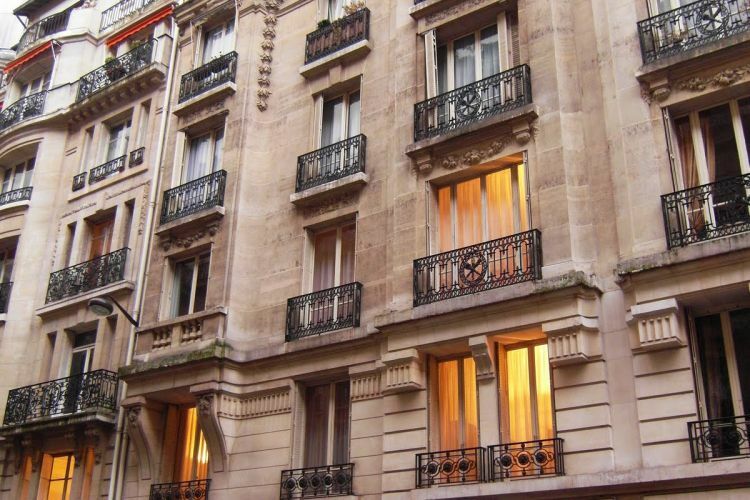 The area near the Arc de Triomphe is also popular for its large, prestigious apartments, but is more known as the right address for international corporations and law firms. 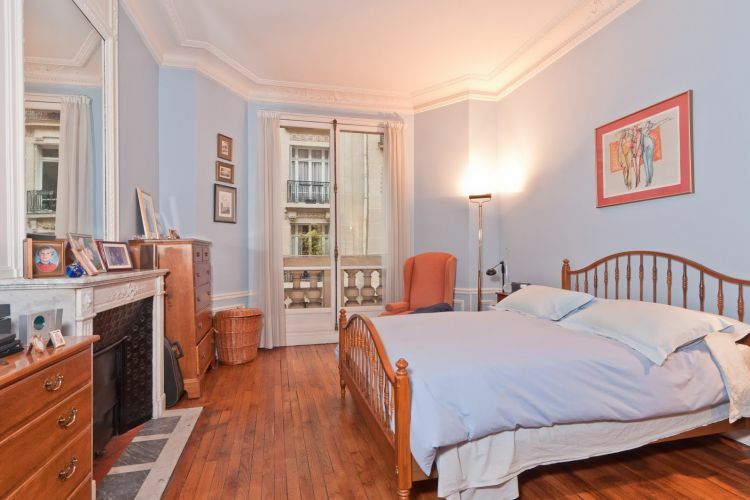 The Rue des Dames is one of the charming gems of the 17th, home to a wealth of quaint, neighborhood restaurants. 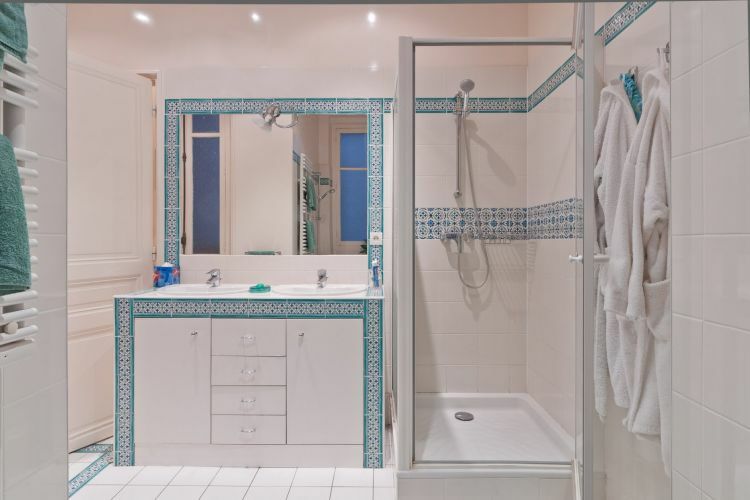 The Batignolles area around metro Rome is also trending upward as well, attracting a new crop of young residents looking for a foothold in Paris real estate; it remains virtually unknown to non-French buyers. 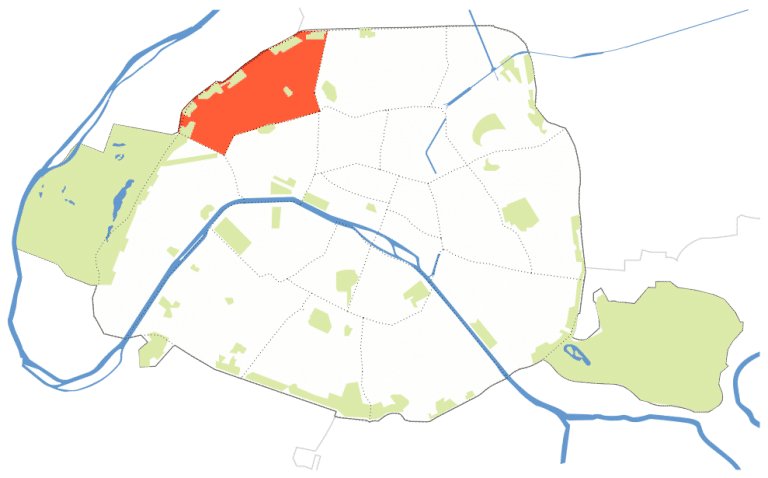 The areas to the north, near the 18th and the congested Place de Clichy tend to be the least desirable. 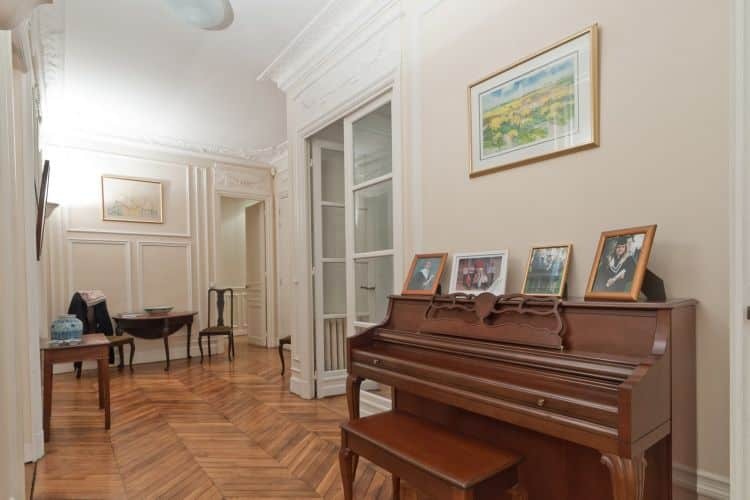 Always a family-oriented area, higher income buyers focus on the pricey, village-like neighborhood around the Place Saint Ferdinand, the Parc Monceau or the Place des Ternes. 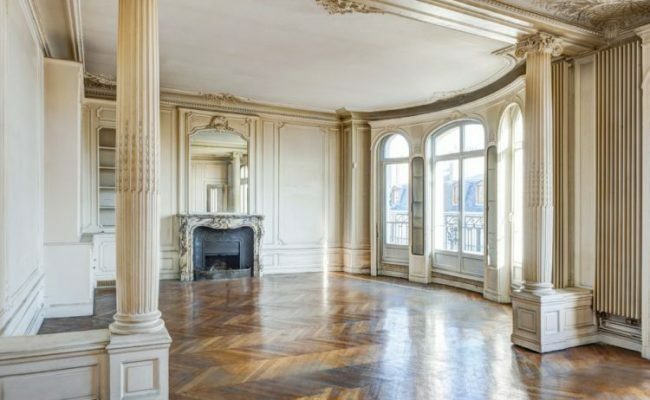 First time buyers in the 17th are attracted to the area near Batignolles and Epinettes. At the other end of the spectrum is the area to the North, around La Fourche, where property can be had for bargain basement prices. 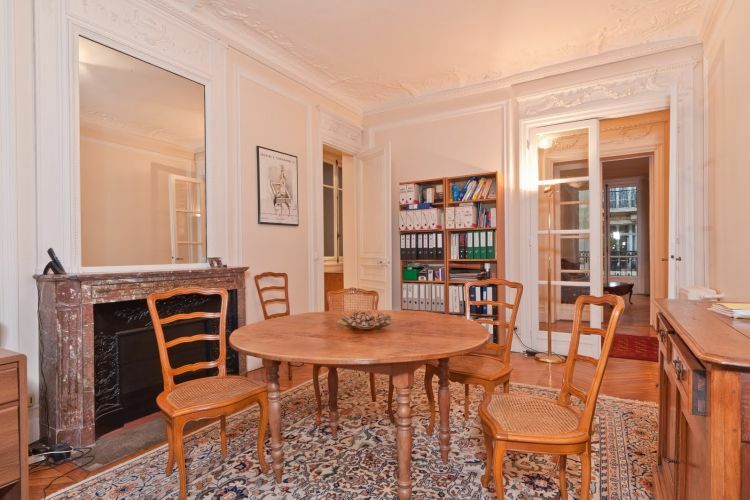 Average price: 9,348 €/m2, ranging from 6,360 € to 12,726 €/m2, depending on the area. One of the best lunches in Paris but count on 3 hours easily as this is a true gastronomical experience. The dishes are unusual, featuring less often used cuts of meat and seafood, with the added twist of exotic condiments and original sauces. The results are extraordinary, and the chef here is definitely on his way to becoming a top star among French chefs. Part caveau, wine cave, and part wine bar, this welcoming space is full of organic wines and offers great platters, featuring seasonal cheeses, seafood, or cured meats. The friendly staff can help you pick out the perfect bottle of wine to pair with your meal, at home or on site. The interior is warm and modern, using wood and exposed natural stone to set the tone. They’ll even order you particular bottle not found in their store, deliver to your apartment, or help you host a private party. 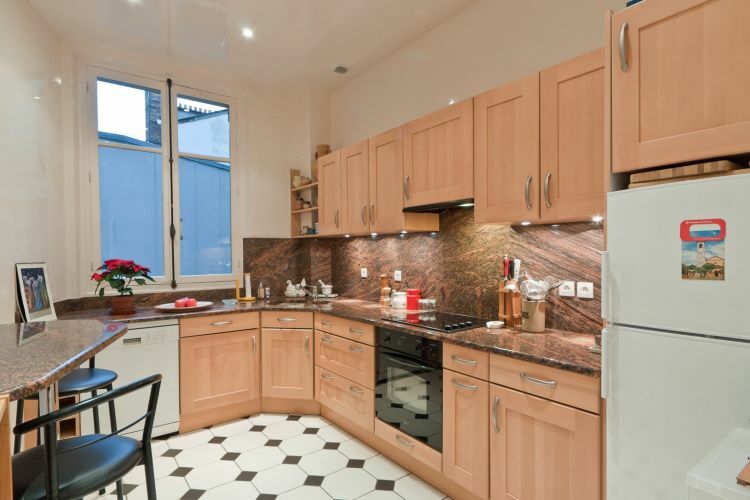 This 237 m2, 3 bedroom 3 1/2 bathroom apartment is the epitome of sophisticated living. 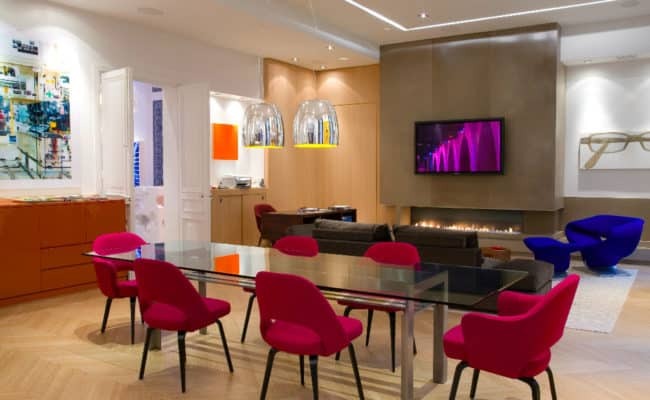 Situated on the 2nd floor of a classical Haussmanian building with an elevator, steps from the Parc Monceau, this is a space of pure luxury with modern interiors and quality furnishings.